Kanye West is sorry that he jokingly interrupted Beck at the Grammy Awards and for hating on Bruno Mars. Although it came off as a joke at first, Kanye West later blast Beck during an interview with E! saying he needs to respect real artist and give his award to Beyonce. Perhaps Kanye West was hearing about Beck for the first time at the Grammys and has now gotten around to listen to his album. “I would like to publicly apologize to Beck, I’m sorry Beck,” Kanye West wrote on Twitter. I didn’t know that Kanye West and Bruno Mars were beefing with each other but the G.O.O.D. Music rapper also tweeted an apology to the pop singer and also asked him to sing the hook on a song he is producing. “I also want to publicly apologize to Bruno Mars, I used to hate on him but I really respect what he does as an artist,” West tweeted. “I also would love for Bruno to sing this hook on this song 88 Keys / Puff and I produced… I even asked Tyler to shoot the vid,” the “FourFiveSeconds” rapper added on Twitter. Speaking with E! 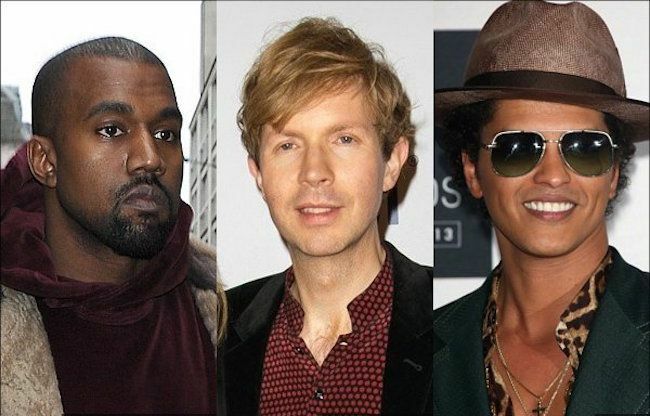 News after the Grammy Ceremony earlier this month, Kanye West blast Beck and the Academy for snubbing artists like Beyonce in the Album of the Year category. 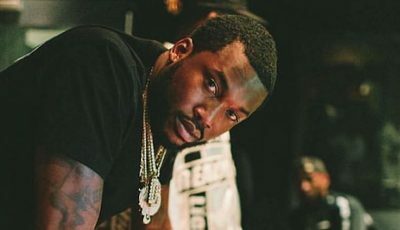 “Because what happens is, when you keep on diminishing art and not respecting the craft and smacking people in the face after they deliver monumental feats of music, you’re disrespectful to inspiration and we as musicians have to inspire people who go to work every day and they listen to that Beyoncé album and they feel like it takes them to another place,” Yeezy added. Surprisingly, Kanye West didn’t apologize to Taylor Swift who he infamously interrupted at the 2009 Grammys. These days they are close friends and are rumored to be working on new music together.